Most well known as the keyboard player with Ozzy Osbourne and Black Sabbath, Adam has also released 9 albums with father Rick Wakeman (Progressive rock band “YES” and TV series Grumpy Old Men) as well as releasing 4 solo albums. As a classically train pianist, his albums cross many genres and styles from classical, to Rock. is a singer-songwriter widely known for his contribution to the progressive rock and metal genre as lead singer for bands such as Threshold, Headspace and Landmarq. He has recorded four solo albums; Cosmas, Disciple, Live in Rehearsal and Let’s Start a Commune. 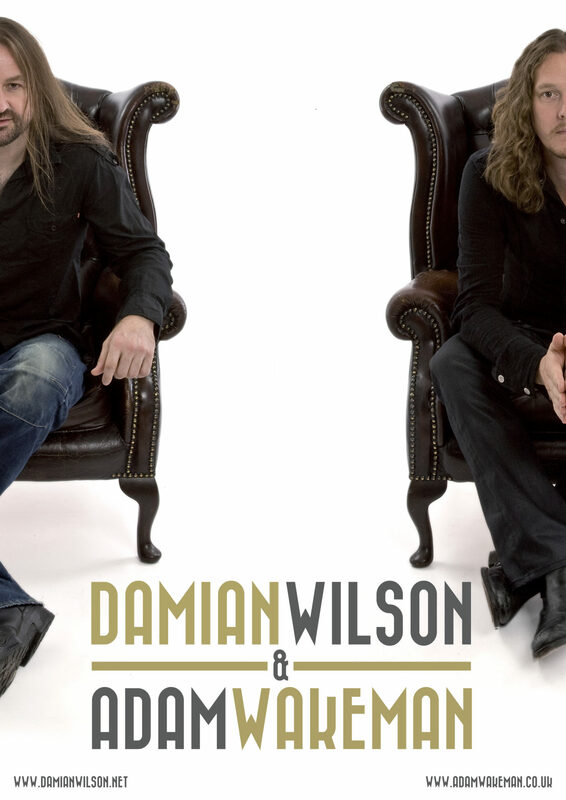 Aside from performing as a solo artist, he has often performed with several guest musicians as the Damian Wilson Band. The last DWB tour was filmed and released on DVD.